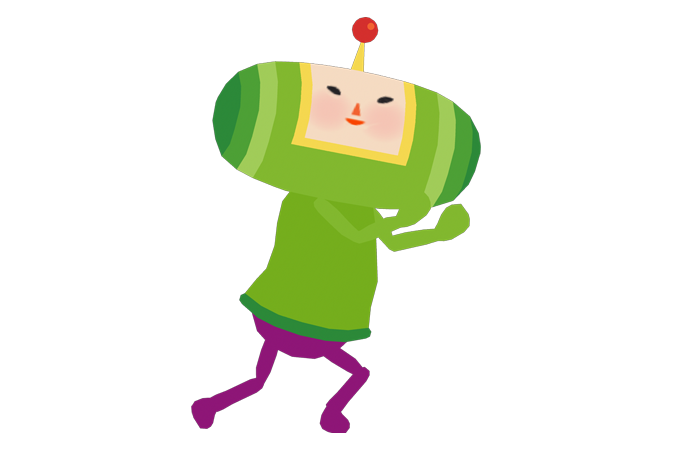 Tap to roll your Katamari and call Cousins to help you make a Star! 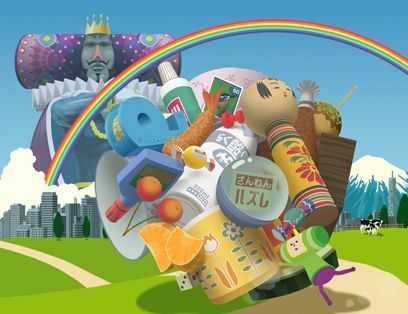 Experience a new way to play Katamari! 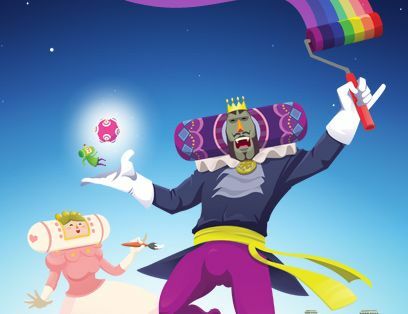 Tap My Katamari is a spin-off clicker game in the strange and quirky universe of sticky balls, tiny green royalty, and idle cowbears. Start in the house picking up small things like thumbtacks and hamsters. Increment and get BIGGER then start picking up cows and cars! Idle and get EVEN BIGGER then amass giant squids and spaceships! 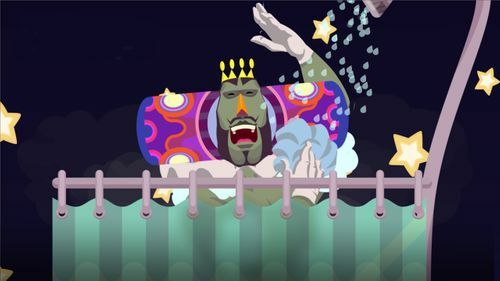 If you enjoy the Katamari universe, try this new incremental game and discover a new way to play Katamari on your phone! 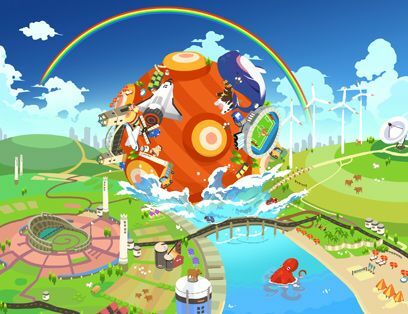 ● CALL 35 cousins who will help your Katamari grow with their strange powers! ● BUY presents from The King of All Cosmos!